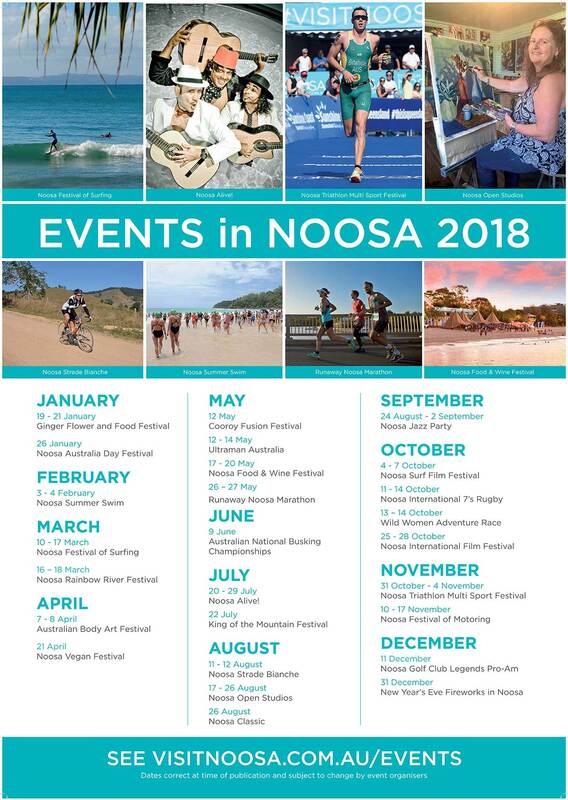 Noosa is renowned for her social and event calendar that’s sure to keep you excited! 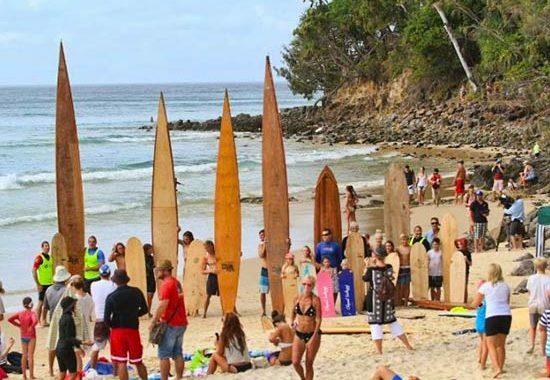 With events such as surf, triathlon, food and jazz festivals, we celebrate the Noosa lifestyle and culture throughout the year. 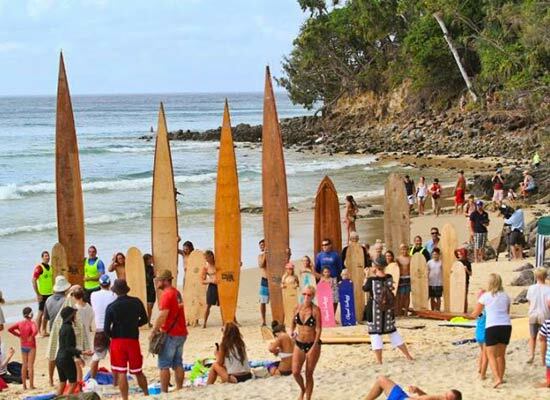 Make a Noosa event a part of your next holiday. Call us if you would like to find out more about any of these activities.